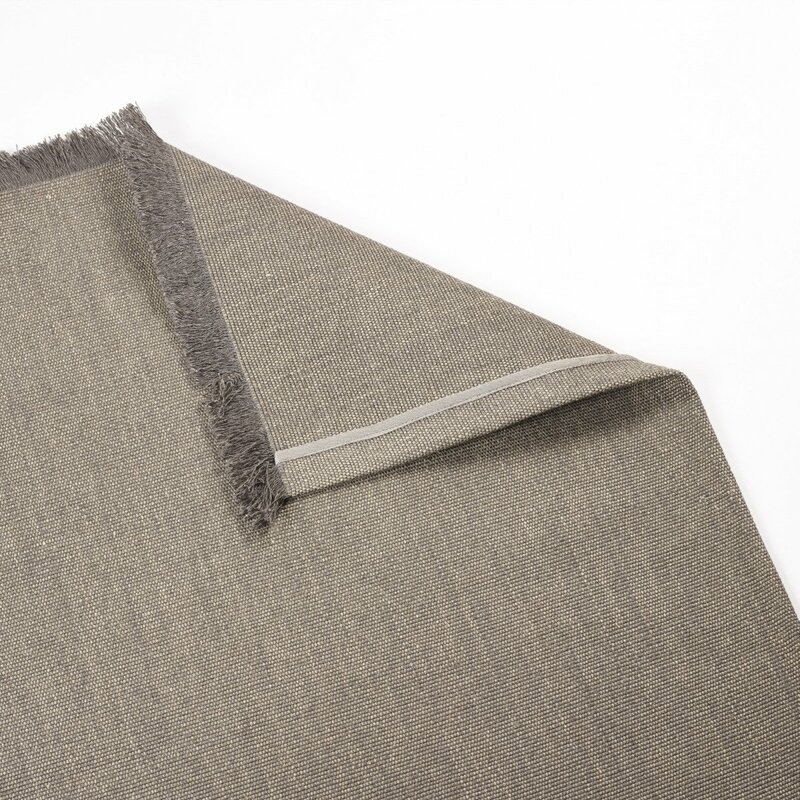 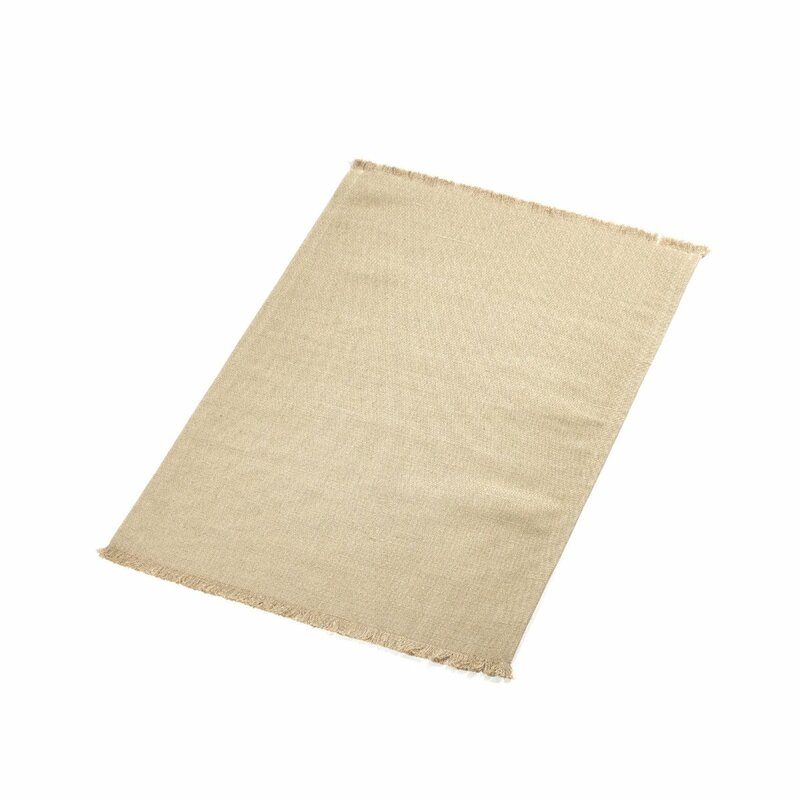 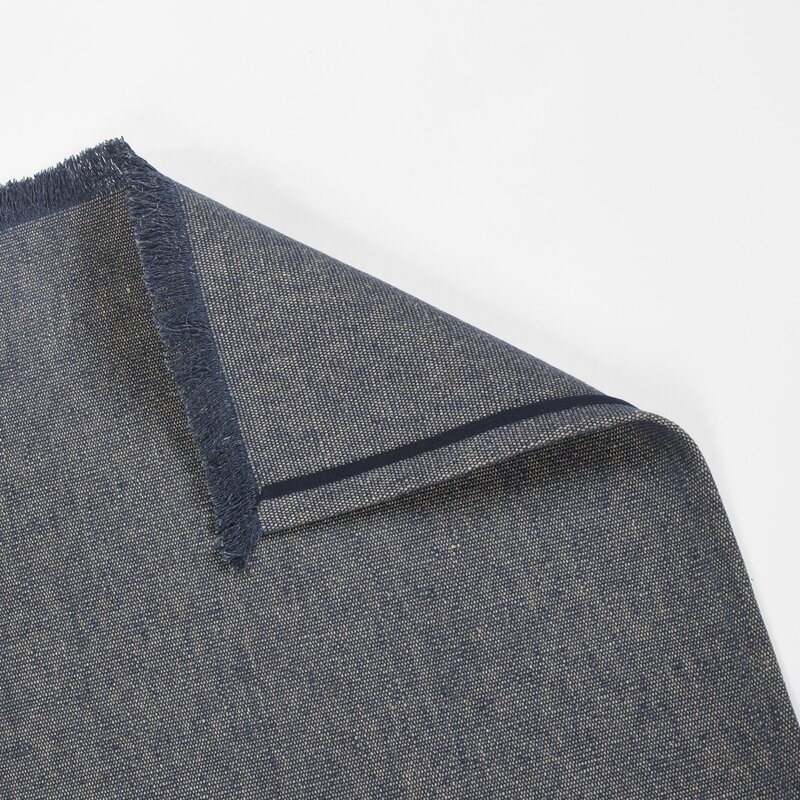 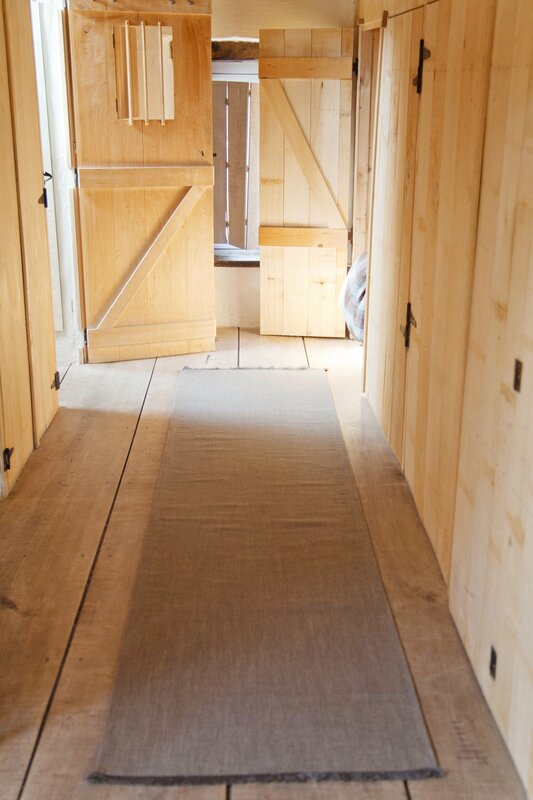 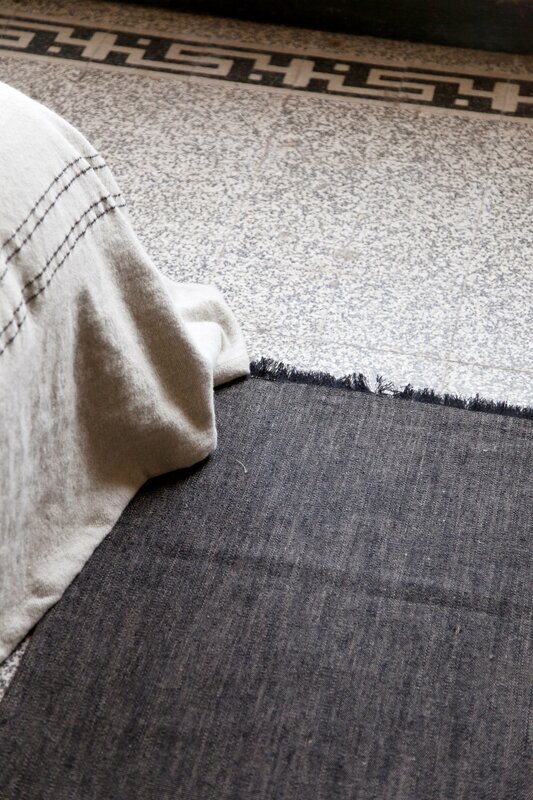 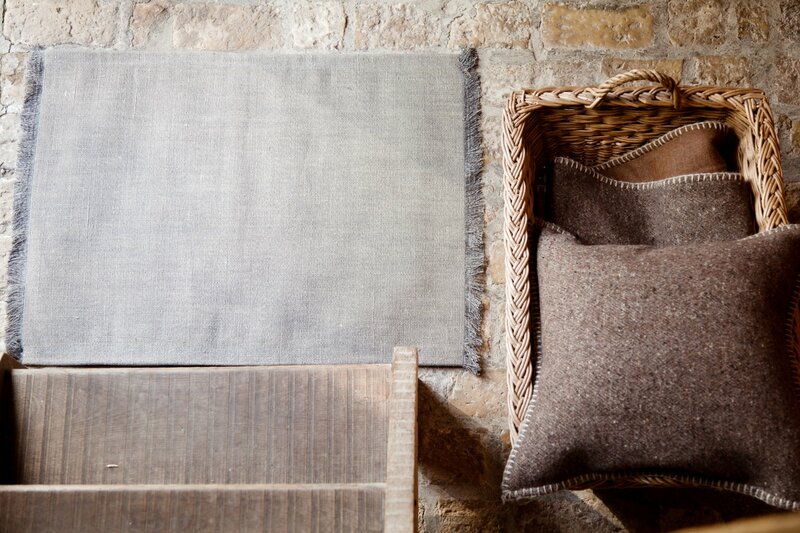 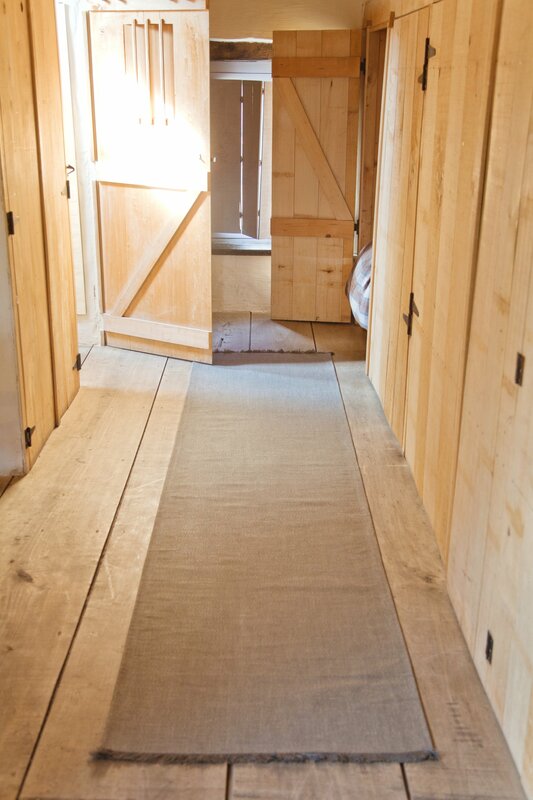 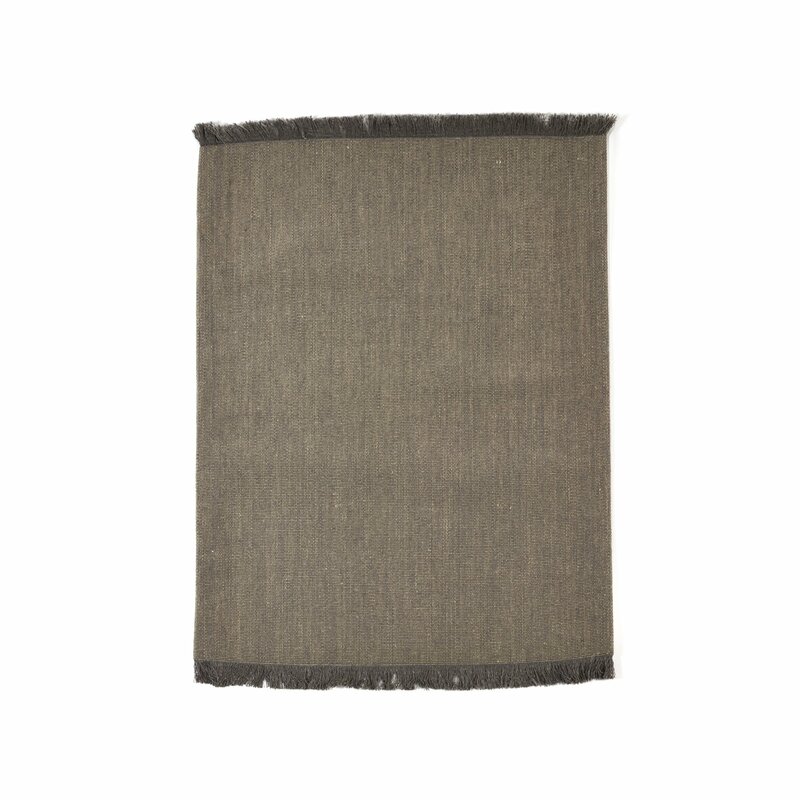 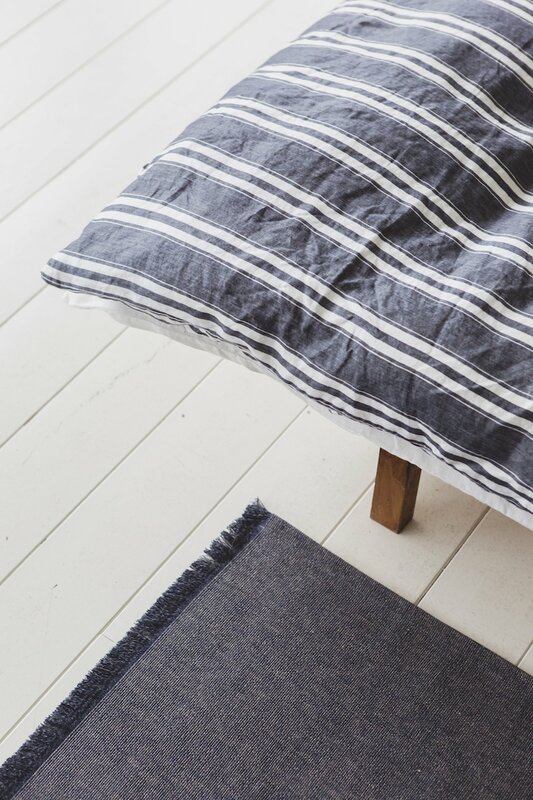 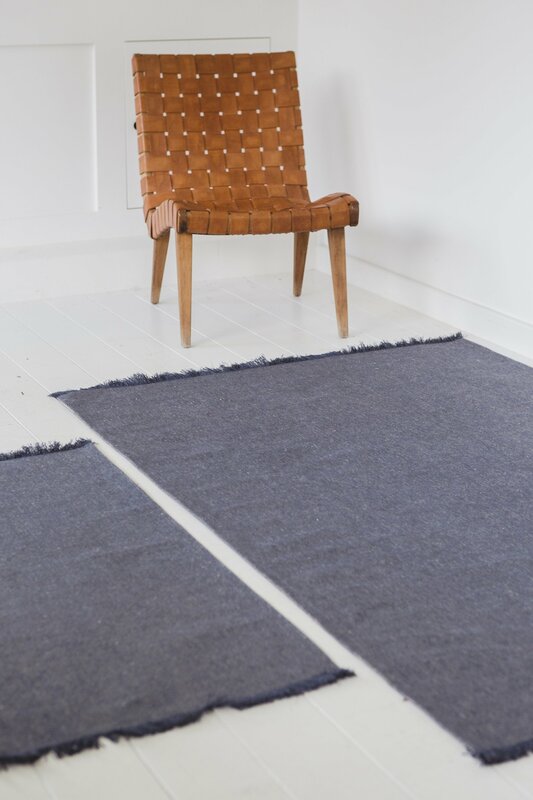 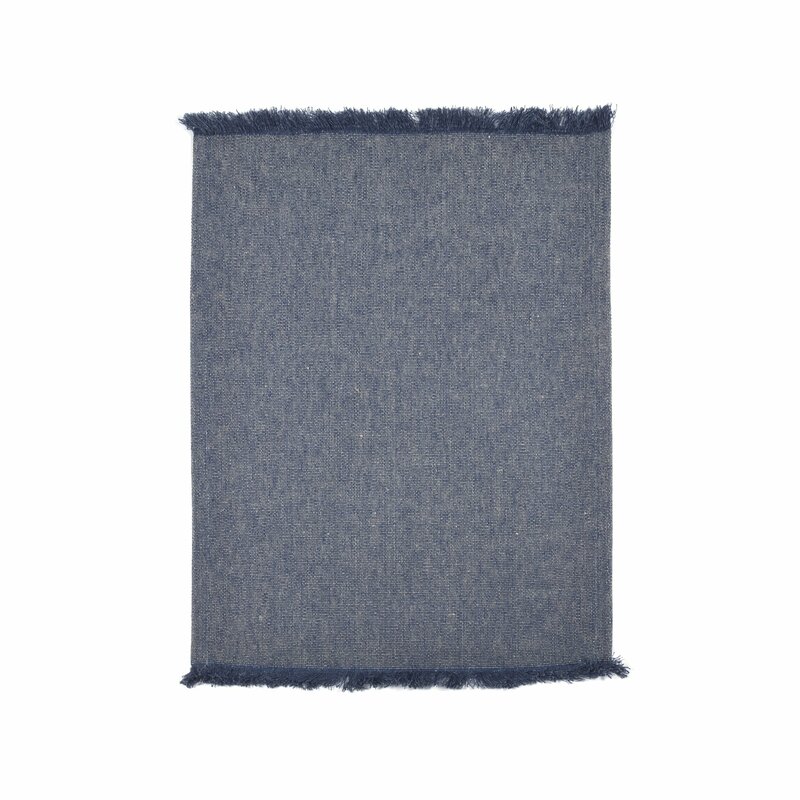 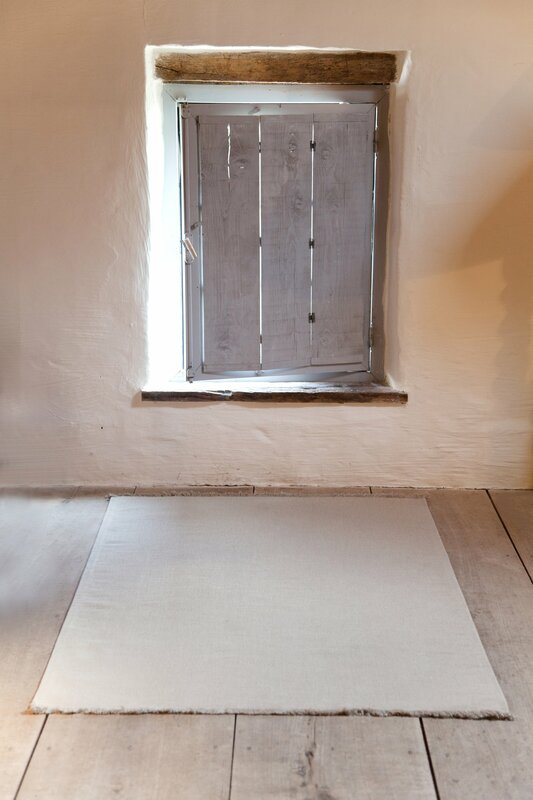 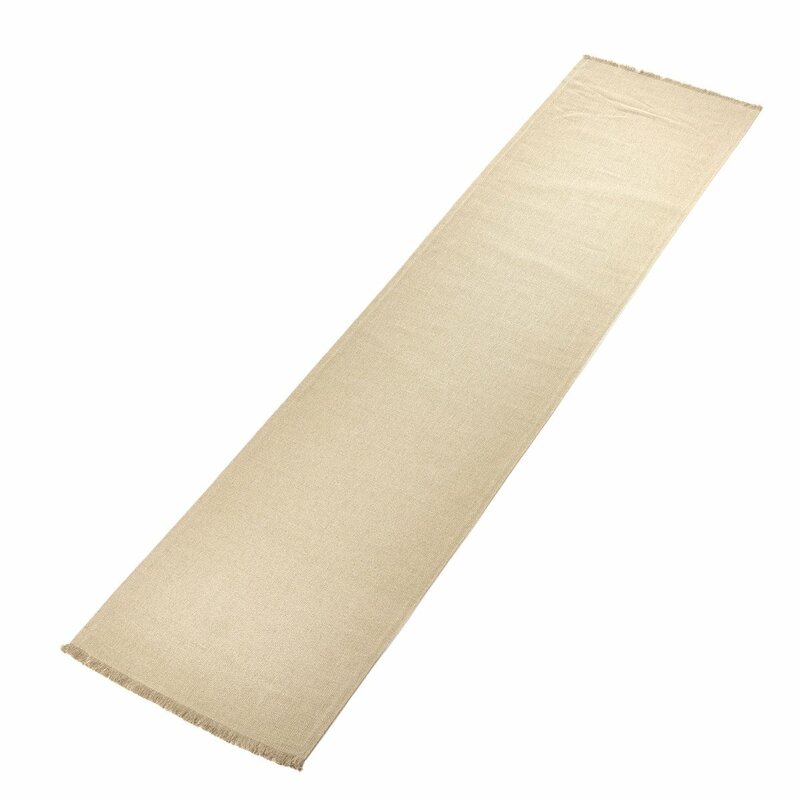 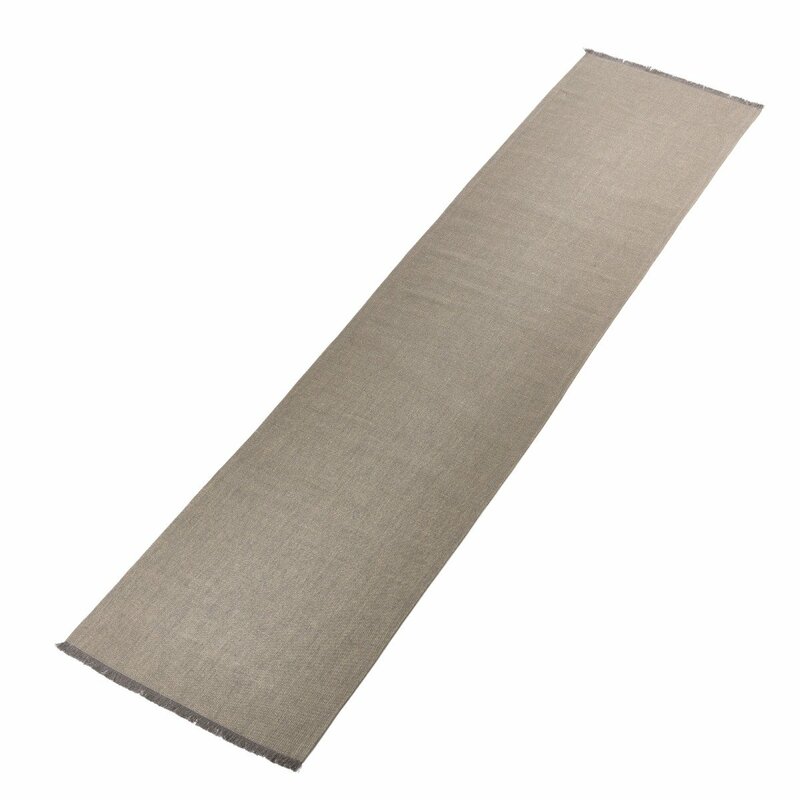 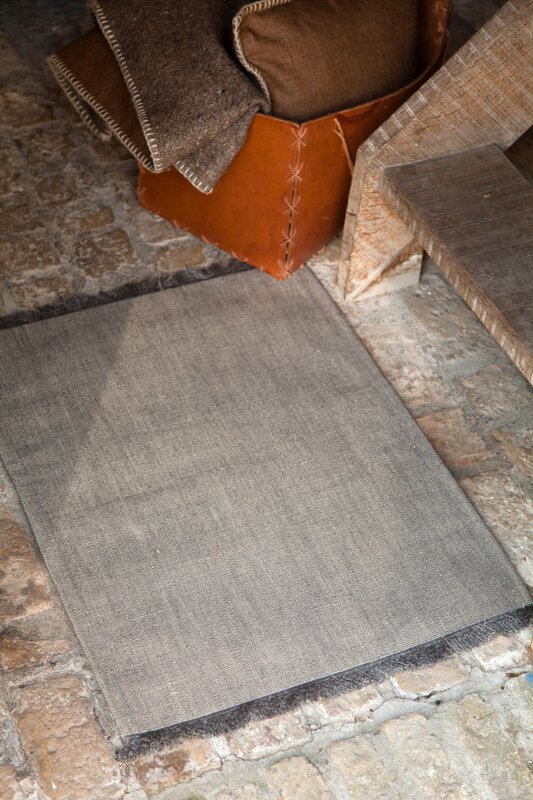 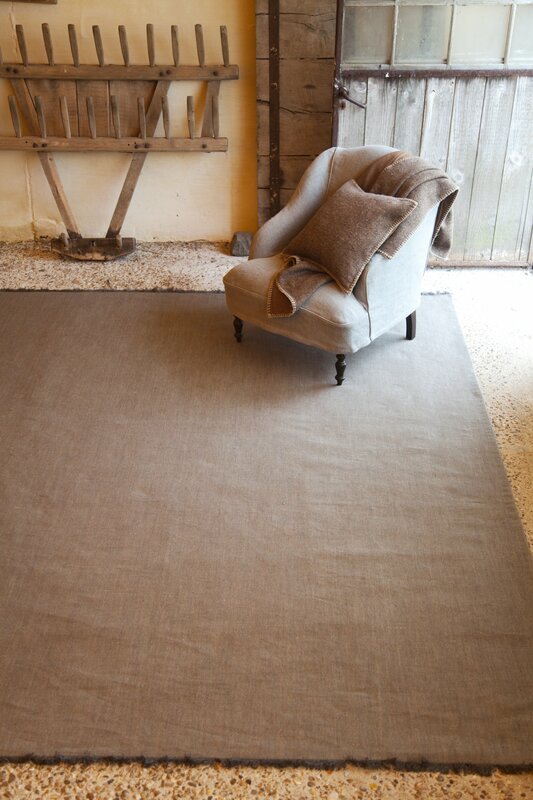 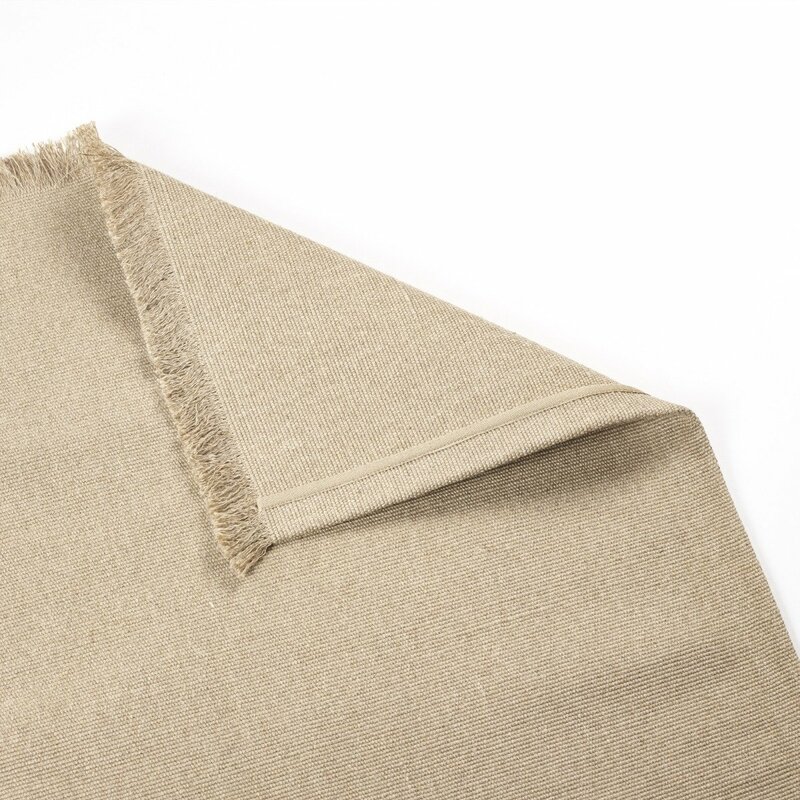 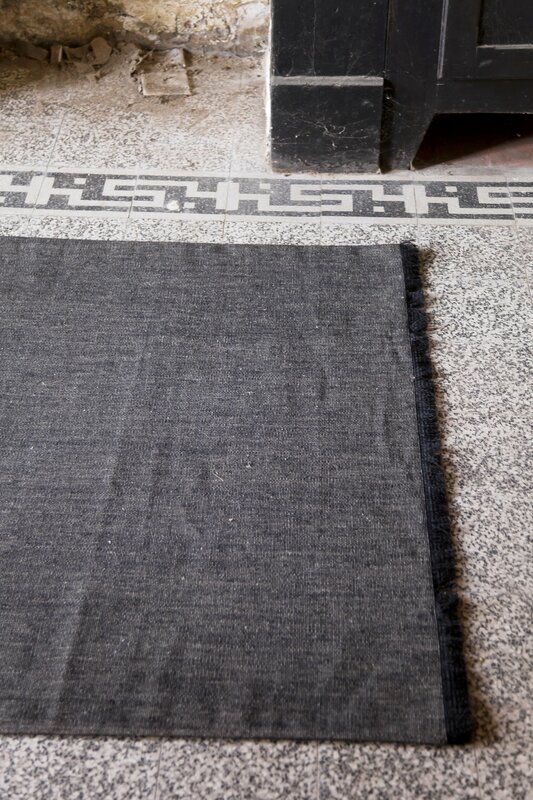 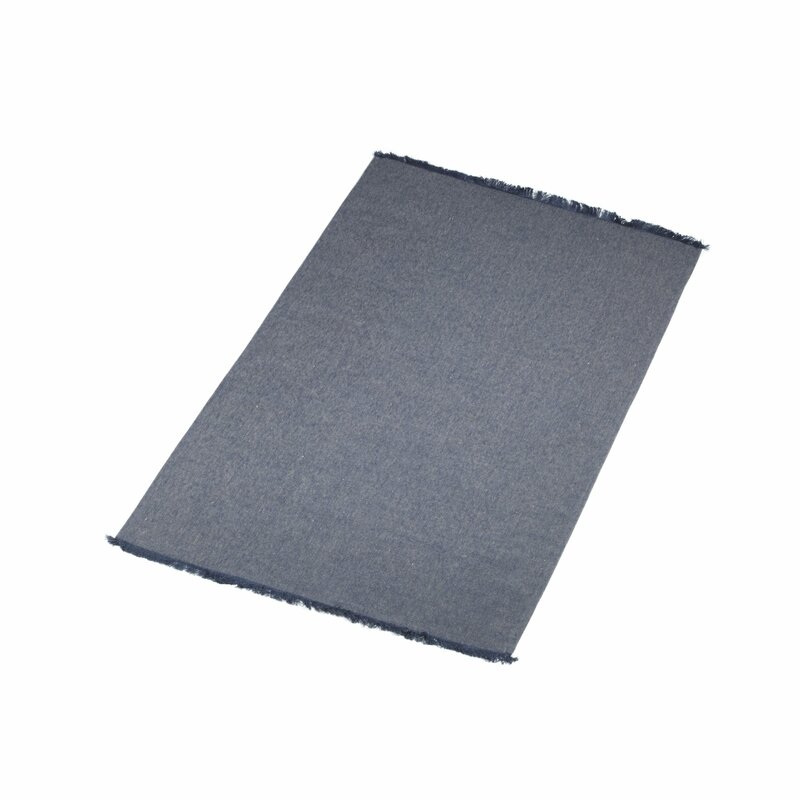 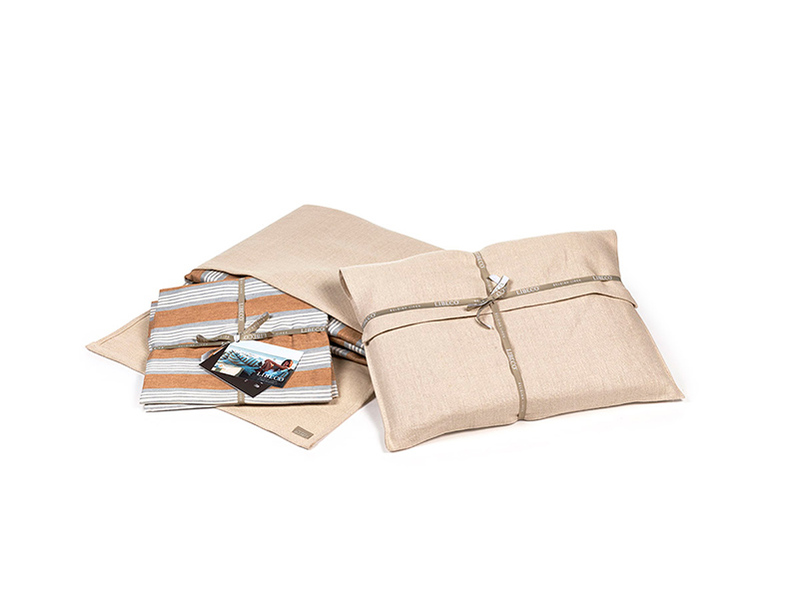 Our sturdy, pure linen rugs are available in typical earthy, linen colors, and come in 5 sizes. 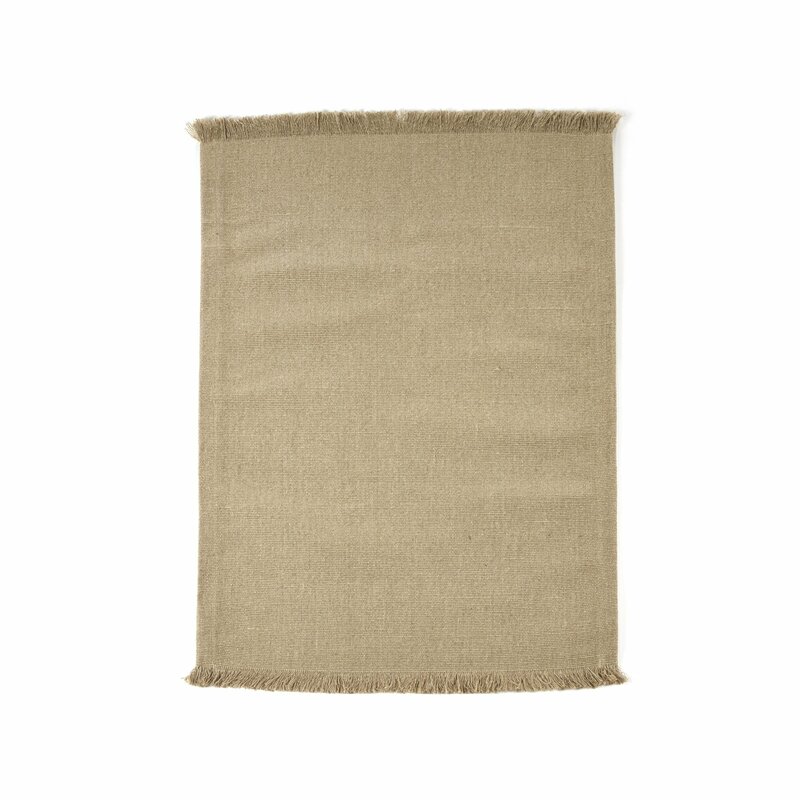 All rugs are fringed on the ends. 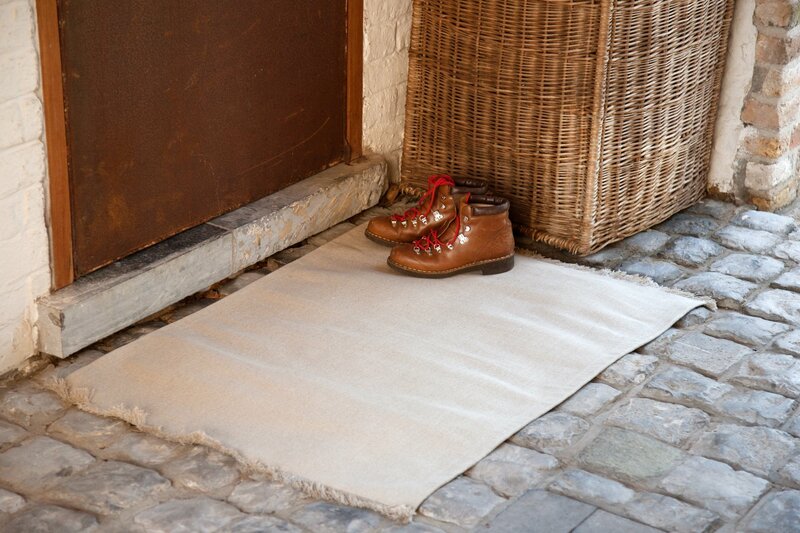 They look best with a rug pad underneath.